At Aqua on 25th you will enjoy luxury living steps from the beach. 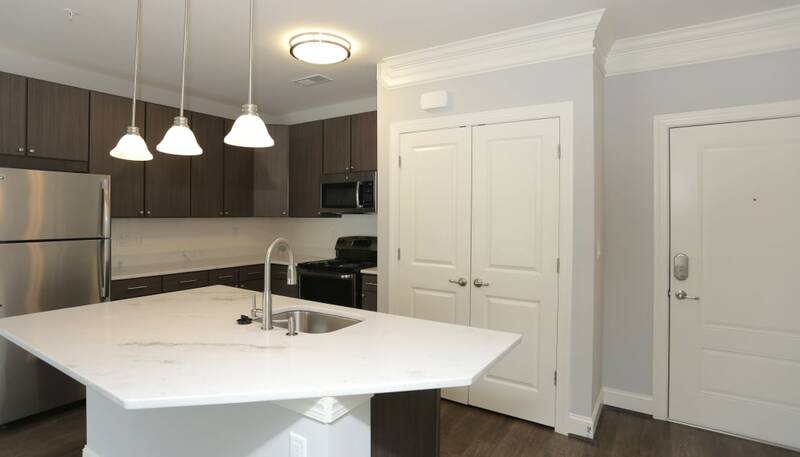 Our 1, 2 & 3 bedroom apartments for rent in Virginia Beach, VA, offer open-concept, modern living at its finest. Our resort-style amenities include such luxuries as a rooftop lounge with spectacular ocean views, a resort-style saline pool with submerged lounge, and state-of-the-art fitness center with yoga studio. Our stunning oceanfront community is ready to welcome you home. 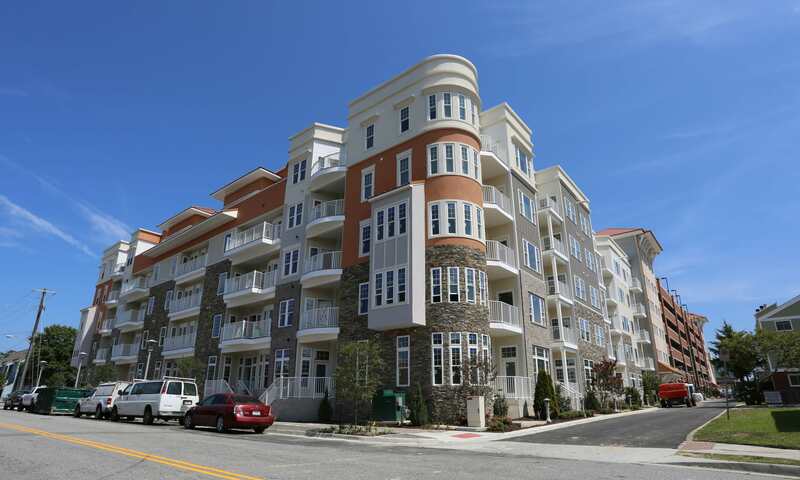 Here at The Breeden Company, we’ve spent more than 50 years setting a new standard for residential living. We believe in demonstrating excellence in everything we do, and designing your home is no different. Our history is deeply rooted in Virginia and we’ve long been associated with inspiring places. We offer the finest standards to those who live, work, play and invest in the communities we serve. And our innovative approach to living, from construction to property management, has won numerous awards for our communities, constantly raising the bar for each. We take pride in a company culture that values immediate service to residents and tenants, an emphasis on proper maintenance and a courteous approach to every relationship. 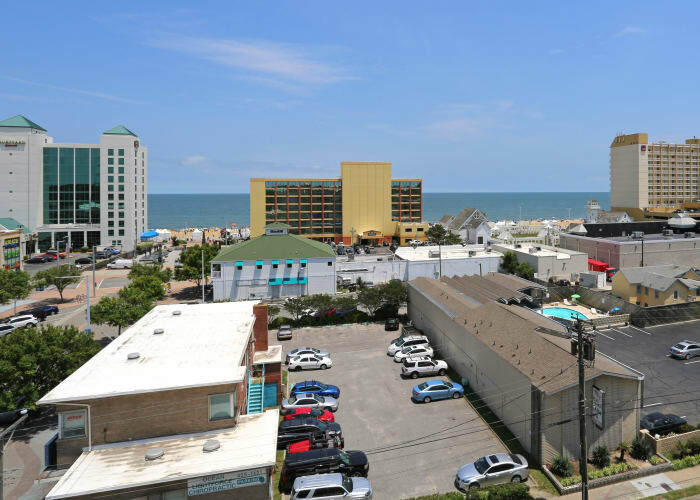 Live life at your pace in Virginia Beach. Our prime location puts you within walking distance of dining, shopping, and entertainment. We are just two blocks from the Virginia Beach Boardwalk – this 2.6-mile paved path is perfect for running, biking, and inline skating. Don’t forget to bring your favorite read and a tube of sunscreen, because you’ll want to bask in the sunlight along this stunning stretch of golden sandy beach. 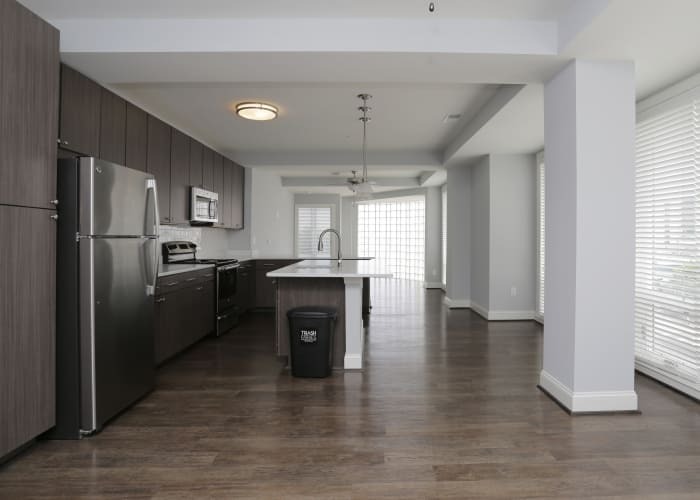 Our 1, 2 & 3 bedroom apartments were designed to help you live your best life. You will love coming home to your airy, modern home. Oversized windows offer stunning views and fill your apartment with beautiful, calming natural light. Enjoy a 24-hour state-of-the-art fitness center, resort-style saline pool, and your own private parking space in an onsite parking garage. Not only will you love living at Aqua on 25th, but your pet will too! 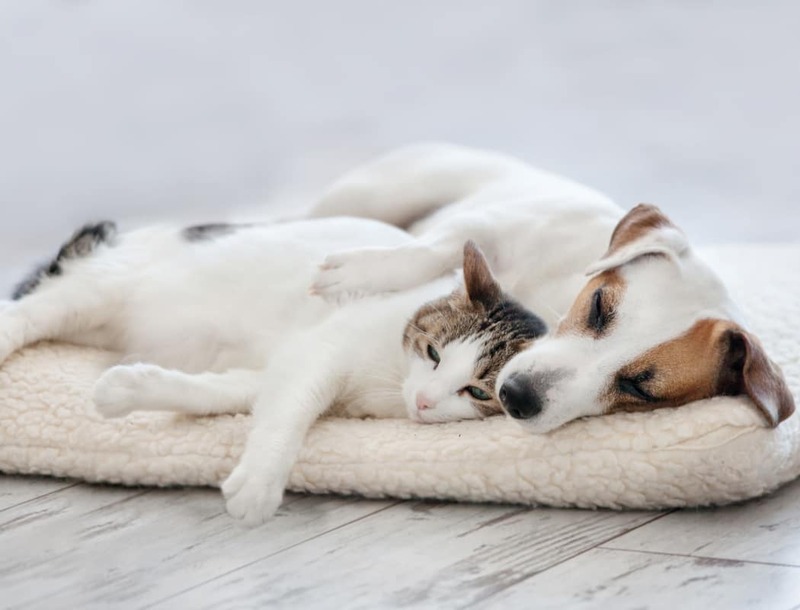 It is fair to say that we care just as much about keeping your pet happy as you do. That’s why we offer a pet center that includes a washing area for your favorite four-legged friend. Please contact our office if you’d like to learn more about our pet policy. The only way you will truly understand the magic of Aqua on 25th is to experience it for yourself. We’d be happy to show you around our stunning community. We just know you are going to love it here. Ready to Experience It for Yourself?